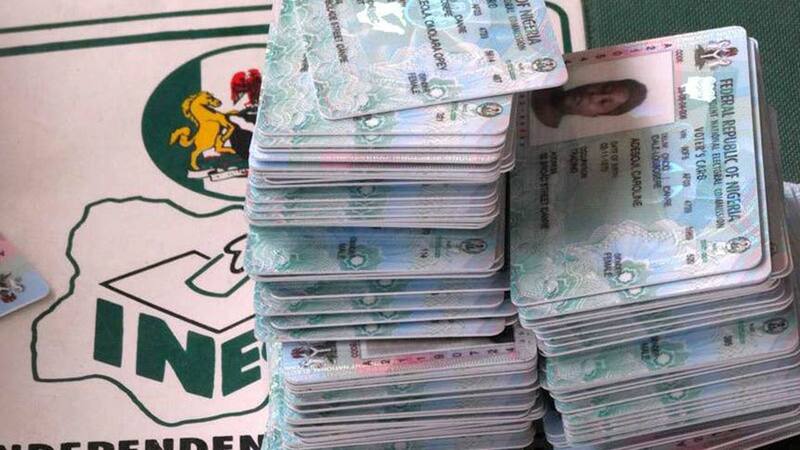 The newly deployed Resident Electoral Commissioner (REC) to Kano, Professor Riskuwa Ayabu Shehu, yesterday sought security agencies’ support to ensure the smooth Continuous Voters Registration (CVR) and distribution of Permanent Voters Cards (PVCs) in the state. Riskuwa, who pointed out that security agencies remained critical stakeholders in electoral processes expressed readiness to ensure that a cordial relationship existed between it and the security chiefs. Addressing journalists yesterday in his office, Public Relations Officer (PRO) of the Independent National Electoral Commission (INEC), Garba Lawan Muhammad, said Shehu has since resumed responsibility at his office and would soon commence a familiarisation visit to the agencies to keep them abreast of developments in the commission. Garba said the visit to security chiefs, who are already members of the Inter-Agency Consultative Committee on Elections Security (ICCES), was to further strengthen the existing relationship between INEC and security agencies. He added that the new REC would seize the opportunity to solicit for continuous support and understanding of the officers and men of all security organs operating in the state. “The new REC will first pay a visit to the Commissioner of Police (CP), who is the Chairman of the Inter-Agency Committee on Election Security, he will also visit other heads of security agencies, next week to brief them on the ongoing CVR and distribution of PVCs,” Garba stated. He note that the ongoing exercise was hitch free in Kano, adding that traditional, religious leaders and other stakeholders have continued to play a key role in bringing about the success recorded in the exercise.